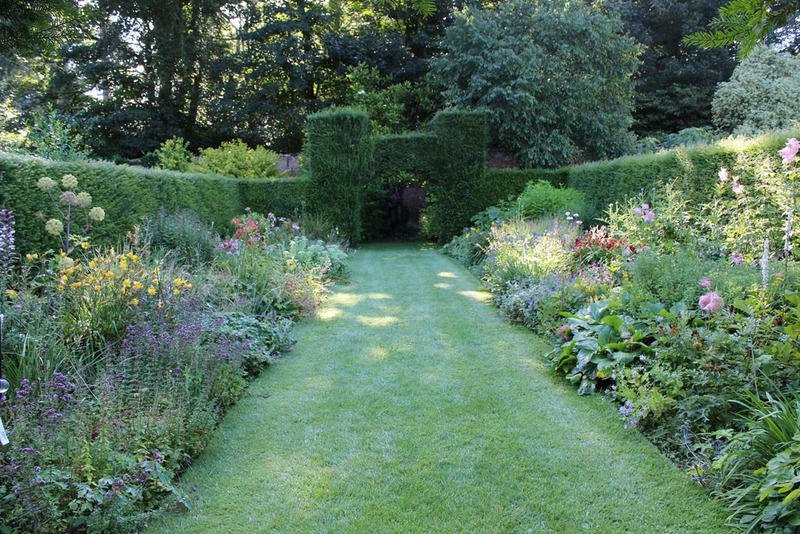 Feel free to walk around the garden inside and outside the wall. 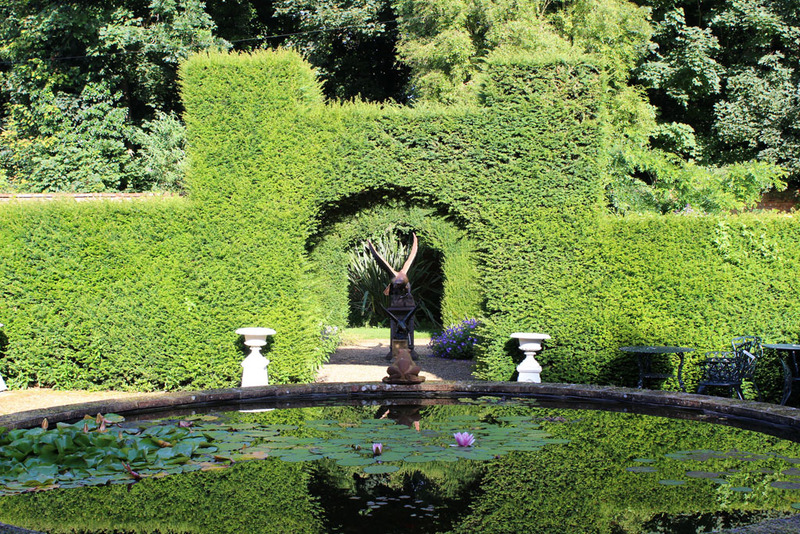 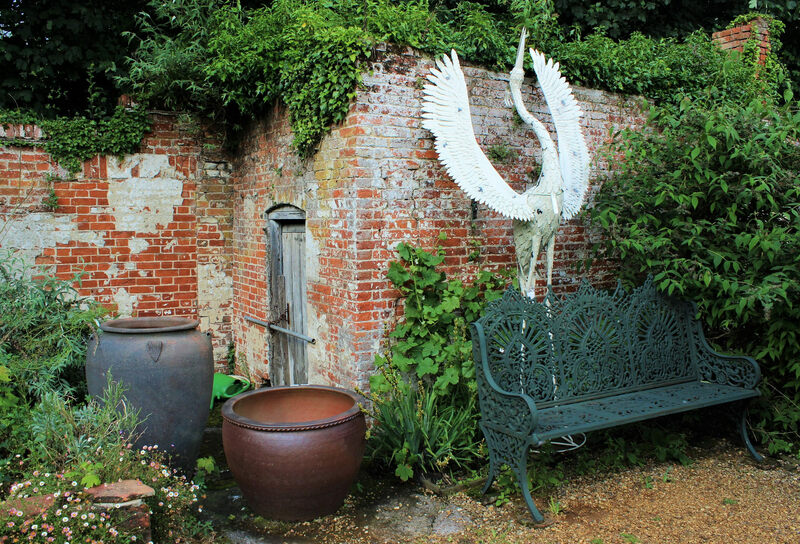 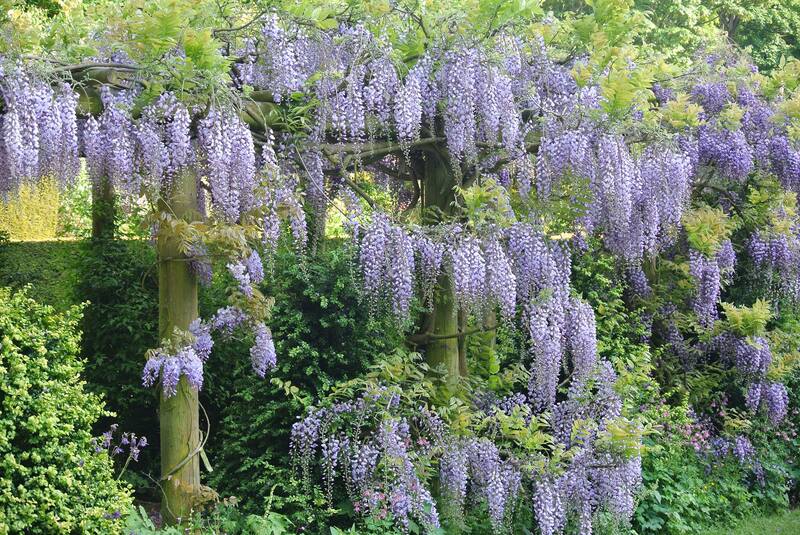 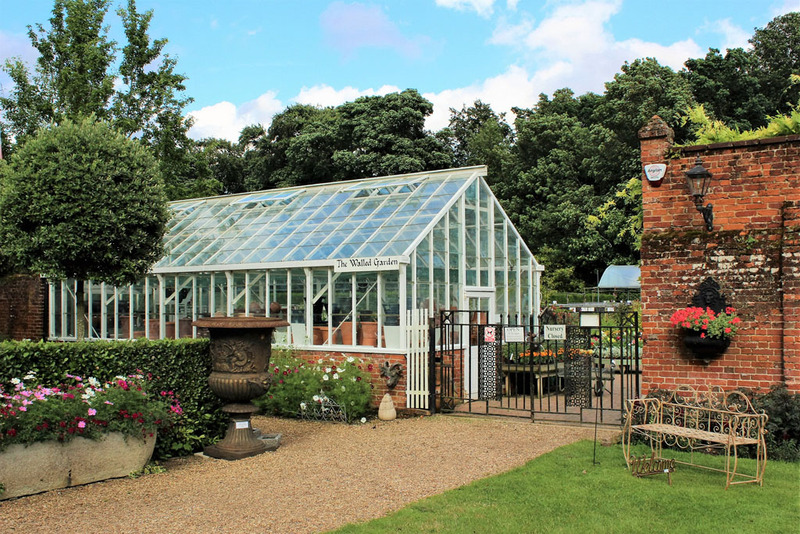 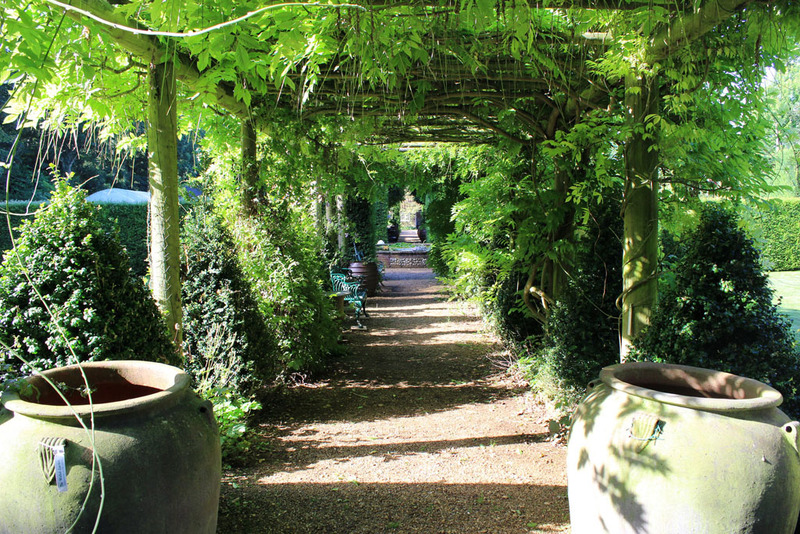 Inside you will find our perennial borders showcasing our nursery plants, a pond with seating to ponder your thoughts, a fantastic Wisteria walk and borders all around the wall with shrubs, perennials and climbers. 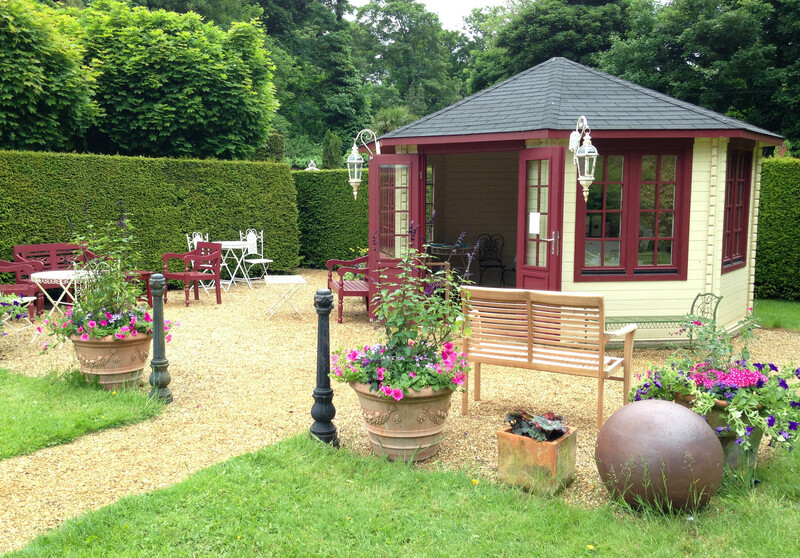 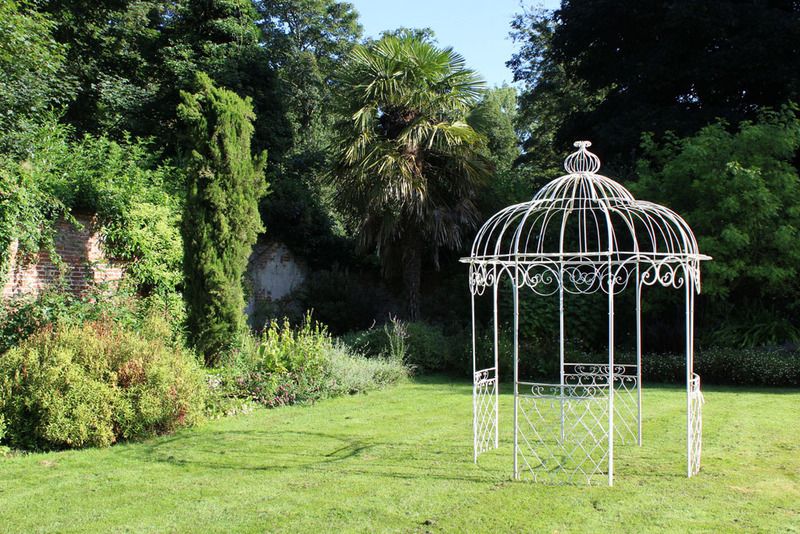 To the front of the garden you will find our summerhouse with tea and coffee making facilities. 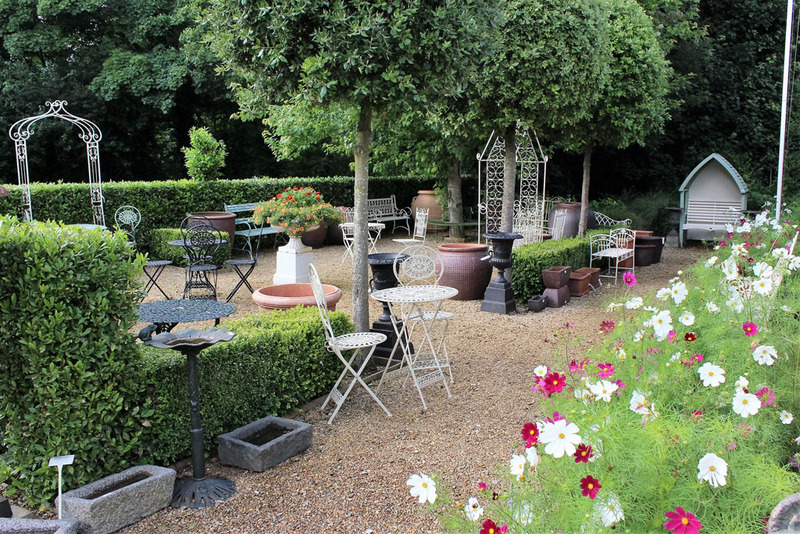 Outside the wall you will find a number of unusual trees and shrubs and our seasonal borders on the front wall with tulips and wallflowers in the spring, and Dahlias, Antirrhinums and Cosmos in the summer.